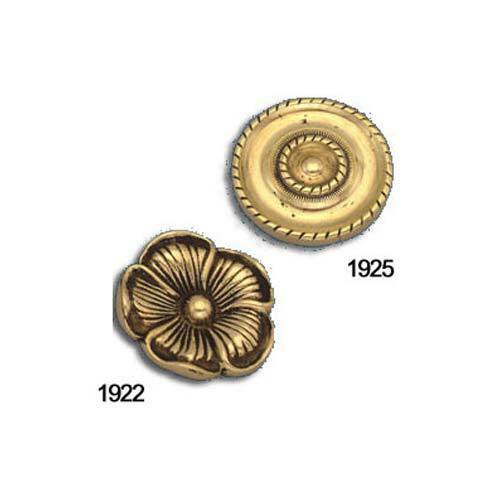 Established in 1996, we manufacture and export a wide assortment of metal hardware fittings that includes- brass lever handles, brass door bolts, antique cabinet knobs, brass door knockers, cabinet door handles, front door knockers, brass knobs & handles, brass hooks, brass door essentials, brass cabinet fittings, brass window fittings, brass drapery hardware, black iron handles, steel door fittings, stainless steel door fittings, aluminum handles. These are manufactured from premium quality raw material including brass, aluminum, iron, steel and black antique malleable iron. These are extensively used in Hardware industries and are appreciated all across the globe. Our state-of-the-art manufacturing unit, hi-tech machines, sophisticated machinery and diligent personnel aid in offering an unmatched quality range along with OEM and customized form in a estimated time frame.